I will always 100% opt for grapefruit juice over orange juice to get my daily dose of vitamin C, but sometimes find that it can be a bit tough on my taste buds and tum, that I choose not to enjoy it every day. 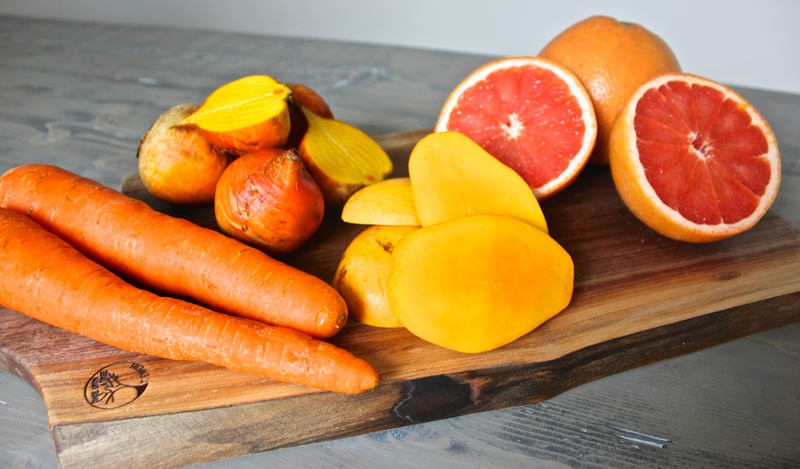 The combination of carrot, golden beets, and mango offer up a sweet finish that balances the tart flavour of the grapefruit, which provides a great alternative to your regular pure grapefruit juice. 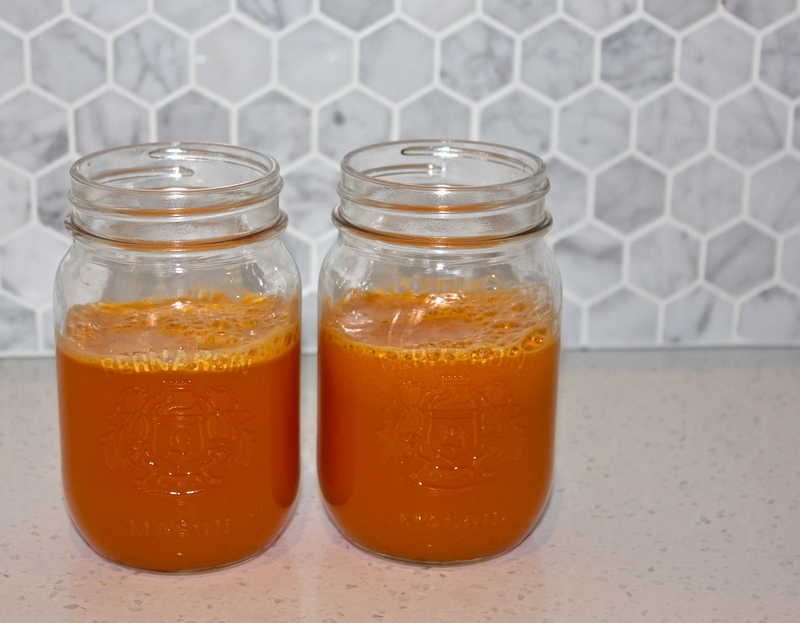 This juice is loaded with vitamins, antioxidants, and minerals to help cleanse the body, support your immune, fight the formation of free radicals, increase energy and aid in hydration. Sounds like a good way to start the day, doesn’t it?